As repugnant as a satanic display is, good things are coming from it. It has inspired the donation of a nativity to be placed at the MI capitol, and it has also set off an organized prayer response among many. 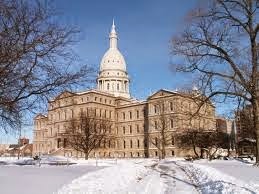 One group traveled to the capitol to pray and bless the grounds with holy water. There was originally no Christian Nativity scene at the capitol this year because of a new state law that does not allow permanent displays. Everything must be taken down at night. But in response to the snaketivity scene going up, a nativity was donated from Bronners Christmas Village in Frankenmueth, MI. Volunteers will take it down as required at 11 PM, and can set it up at 6AM the next morning. 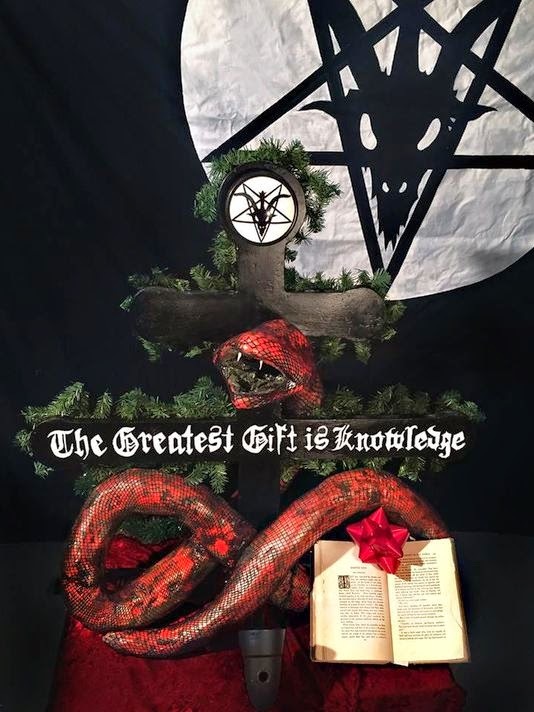 The Detroit chapter of the Satanic Temple’s display has a snake wrapped around the Satanic cross and presenting a book as a holiday gift. The cross reads: "The greatest gift is knowledge." Doesn’t that argument ever get old? The tree of knowledge of good and evil did Adam and Eve no favors. Seriously? Without God, there is no enlightenment--only darkness. And liberty? Pope Leo XIII (1878-1903) gave this insight on liberty in his encyclical Libertas praestantissimum (On Human Liberty): “If freedom meant the capacity to choose anything at all, including evil, then God and the blessed angels would not be free.” True freedom, according to Leo, is to live in union with God. Since the holiday offers time with family and friends come together in conversation, Blackmore said she thinks it’s a good idea to have conversations about divergent beliefs. Sure, let’s have those conversations, but keep in mind that if we disagree, we cannot both be right. There is only one truth. Seek it. Where there is God, there is truth. When Joann Harper heard about Snaketivity, she prayed and asked God what her response to the evil display should be. “Prayer” was her answer. Joann went travelled with her husband and others to the capitol to pray a rosary for those lost in darkness and bless the grounds with holy water. 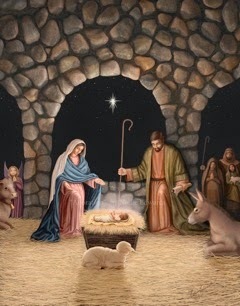 Rather than discouragement over the satanic display, Joann said she looks at this as an opportunity. “We will join those in Lansing, united in prayer, praise and thanksgiving that ‘people in darkness have seen a great light!’” she said. Joann pointed out that this controversy brings out the very things that Jesus came to heal—lost people thinking they don’t need a savior. She warned however that we must be even more concerned about the darkness we don’t see. “This creates a beautiful opportunity to bring light to people who are suffering and wounded terribly,” she said. “Msgr. John Esseff, (retired exorcist in PA) once wrote to our family that: ‘Prayer is the most powerful gift in the world.’ In prayer, we claim these seemingly lost souls for the Sacred Heart of Jesus, the King of the Universe to build His Kingdom of Love. If we don’t, who will? And if not now, when? Joann is inviting everyone to please give the gift of prayer for people and their families who are imprisoned by great darkness “Let us bring love and light,” she said. “We’re asking Jesus, through Mary, to set these captives free!